Kore Brazilian Jiu-Jitsu and The Pit has a strong relationship. In 2006 when Glover Teixeira moved to California to train with the world famous MMA and striking coach, John Hackleman, Teixeira brought with him our Brazilian Jiu-Jitsu. Since then we have being strongly involved with The Pit. 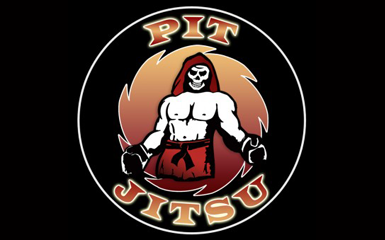 Many The Pit schools and affiliates has incorporated our curriculum strengthening their Pit Jitsu programs. 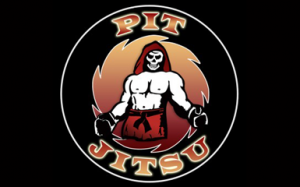 In California Adrian Iriarte, a The Pit Black Belt and BJJ Black Belt belt under Professor Luigi Mondelli, run the Pit Jitsu classes in Arroyo Grande and at Pit North, another Pit location. If you are in San Luis Obispo, Atacasdero, and Arroyo Grande area, don’t miss the chance to learn this amazing blend of MMA. Kickboxing, and ground techniques for self-defense taught at The Pit.